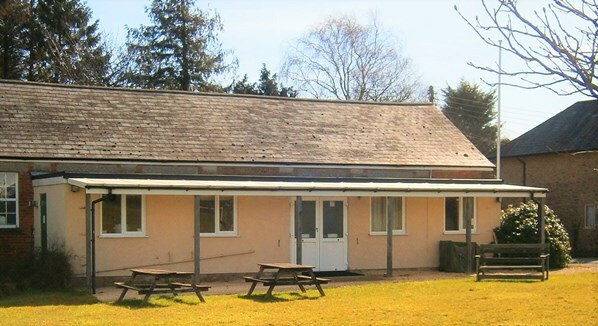 The Village Hall is the hub of the village and is used for many functions and events throughout the year including theatrical productions, BBQ’s, coffee mornings and the annual Flower Show and Fete and it is the perfect place for the whole village to get together to celebrate occasions such as the Queens 90th birthday. It is located adjacent to the Recreation Ground at the top of the village. It was originally built for the Women’s Institute on land leased from Ilchester Estates and first opened in 1922. In 1993 Ilchester Estates agreed a new 32 year lease that transferred the running of the hall to the Village Hall Management Committee for the purpose of providing a recreational facility for the residents of Melbury Osmond, Melbury Sampford and the surrounding area. A fully fitted kitchen with pots, pans, crockery and cutlery for up to 100 people. Tables both small and large with chairs to seat up to 100 people. A stage with theatre lighting. Outside area under a canopy for B-B-Qs etc. The hall has a fully licensed bar and as well as an entertainments license. There is a flag pole where for a small fee a flag can be flown to celebrate a special occasion and marquees can be erected on the grassed area in front. A boules pitch; there is a regular boules session on Tuesday evening during the summer, which is open to all. A hard tennis court that can be hired separately from Melbury Osmond Tennis Club. The Hall can be hired for private and public functions and you can also hire tables, chairs, crockery and cutlery. Hire includes use of all facilities but heating & electrical power is by separate coin operated meters.